They enjoyed life.They enjoyed life. 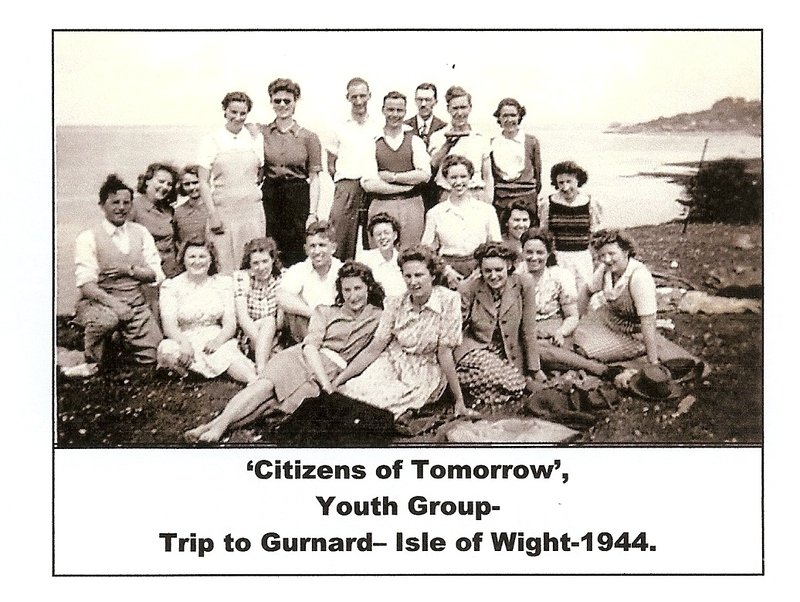 Other societies I knew include Southampton Civic Society-(todays City of Southampton Society ); Southampton Model Parliament (Temperance Institute-Carlton Place ); Southampton Peace Council; Fabian group. 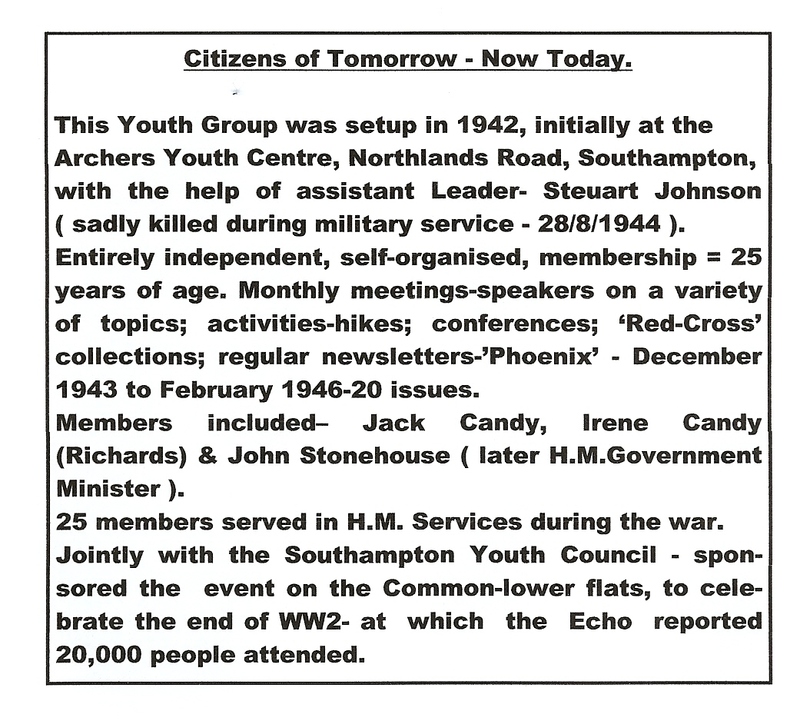 Youth clubs- Ashby Youth Club; Crows Nest-St. Marys; Highfield Guild; Northam Boys’ Club; Southampton Youth Council.